Salary commensurate with experience. 21 hours per week. Fixed term. We are currently recruiting for the post of Content Researcher and Writer to join our Digital Advice Content Team. 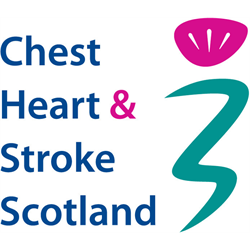 We&apos;re offering an exciting opportunity to work at the heart of supporting Scotland&apos;s largest independent advice network. 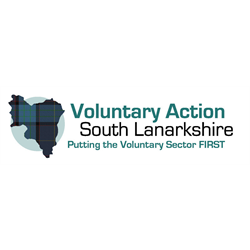 The delivery of Scotland&apos;s new Social Security Agency marks a significant change for Scotland - be part of this by writing advice content on the 11 new devolved benefits and other devolved areas. Citizens Advice Scotland is going through an exciting period of change, with an enhanced focus on what people want from the service and a move to providing more multichannel advice. The Digital Advice Content Team plays a key role in this transformation. You&apos;ll bring a skill for writing great copy, a solid understanding of the current social security system, ability to interpret legislation and ideally an awareness of UX and digital publishing. 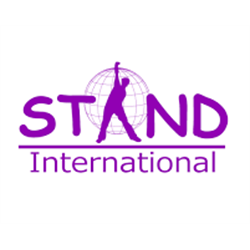 The post is based in Edinburgh, although occasional travel and overnight stays will be required. 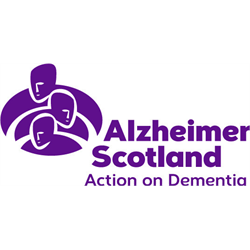 Citizens Advice Scotland offers excellent terms and conditions, including a total of 40 days leave (including public holidays) and a pension scheme with an 8% employer contribution. We have a flexitime scheme which enables our employees to work flexibly in line with organisational requirements, and as an inclusive employer we are happy to consider other flexible working arrangements where appropriate. 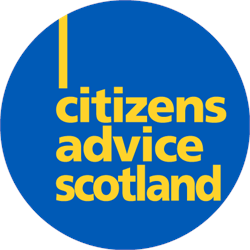 The Scottish Association of Citizens Advice Bureaux – Citizens Advice Scotland (Scottish Charity Number SC016637).